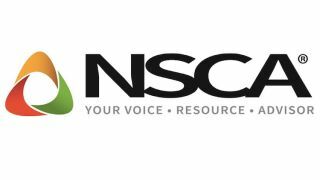 From top: Tom Frericks, Jr. and John Stiernberg The National Systems Contractors Association (NSCA) named the recipients of its 2018 industry leader awards. This year, in addition to naming a Per Haugen Lifetime Achievement Award winner, NSCA is recognizing winners for the NSCA Education Foundation Founders Award and Volunteer of the Year Award. Recipients will be honored during the 20th annual Business & Leadership Conference, held February 28-March 2, 2018 in Irving, TX. The late John Stiernberg is the recipient of the 2018 NSCA Education Foundation Founders Award. As cofounder of Stiernberg Consulting—a longtime NSCA partner—in 1993, he and his wife, Jeanne, quickly established themselves as leading consultants and researchers for the integration industry. Stiernberg lost his battle with cancer in November 2017.